When technology takes over your life, anguish is inevitable. You know it, but you still let it happen. Not that you’re personally responsible for Amazon’s purchase of Whole Foods, of course. Still, it appears that some customers are complaining that things simply aren’t the same. Business Insider talked to Whole Foods shoppers who expressed their feelings organically. They spoke of “terrible quality” produce and, perish my mind, “bone-dry” beets. On Twitter, too, there is desolation and ululation. Agree — same story in milwaukee. Inventory seems thin and they’re regularly out of basic produce items. But might this not mean that Amazon’s Whole Foods is attracting so many more discerning customers that produce is simply selling out more quickly? Some might gasp, though, that the issue has reached the heart of the intelligentsia. Worse, Business Insider says it’s seen a report from investment bank Barclays that portrays “disarray” at Whole Foods. Could it be that the definition of organic will be stretched to include, say, not entirely organic? Or even not organic at all? Then again, Barclays analysts weren’t exactly happy with Whole Foods before the purchase. Why, in March the bankers insisted that Whole Foods might have lost as many as 14 million customers. This may or may not have been because Kroger had cottoned on to the organic thing and was offering it tempting prices. Or it could have been that people were a little bored with what Whole Foods had become? 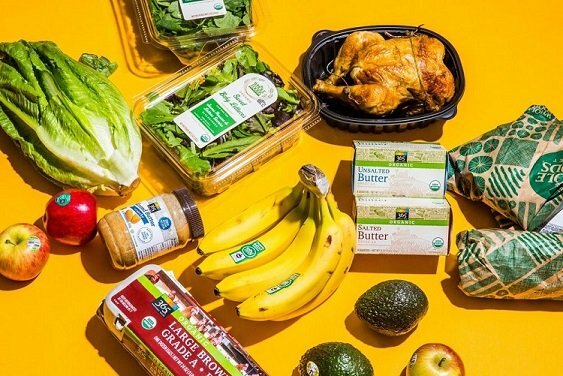 Surely no one imagined that Amazon would leave Whole Foods to its own organic devices and simply hope that things would be fine. Amazon is renowned for ruthless levels of efficiency. It knows how to squeeze performance out of most things. I’m sure, then, it knows how to squeeze the juice out of a bone-dry beet. 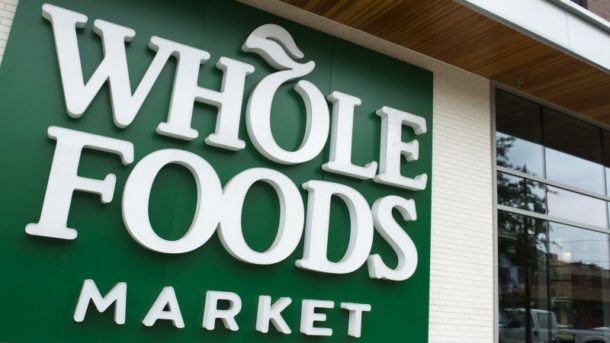 Some believe that Whole Foods is the reason its new owner is likely to put its second headquarters in Austin, Texas, Whole Foods’ venerable home town. I contacted Amazon to ask what dastardly robotic things it might already have perpetrated to cause such customer consternation. I will update, should I receive a reply. Surely, though, shoppers didn’t expect things to stay the same. Why, on the very first day of Amazon’s ownership, Whole Foods stores enjoyed big signs advertising, oh, the Amazon Echo. Even more painfully, Amazon has promised to sell more of its gadgets in some Whole Foods stores over the Christmas period. Your Whole Foods will become a new place. Think of it as no longer wholly holy.